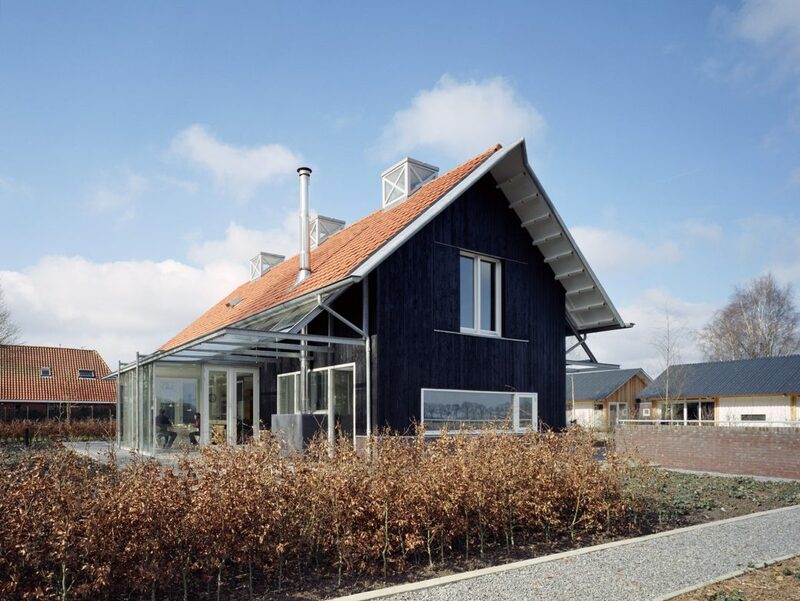 "The house is an anchor point in the work of B+O"
Frits Pentenga, former architect-advisor at Libau, visited the museum in Miró during a holiday in 2010. He also read the book Vaslav by Arthur Japin. 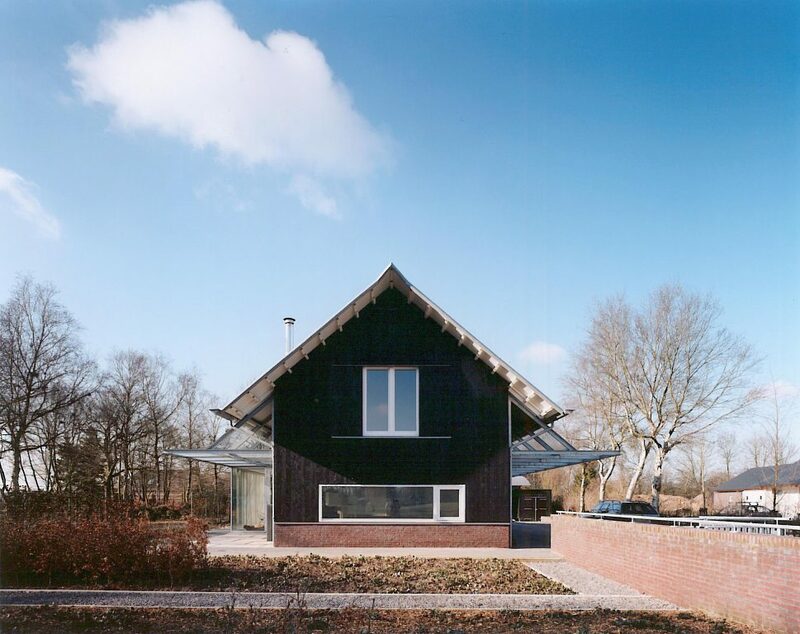 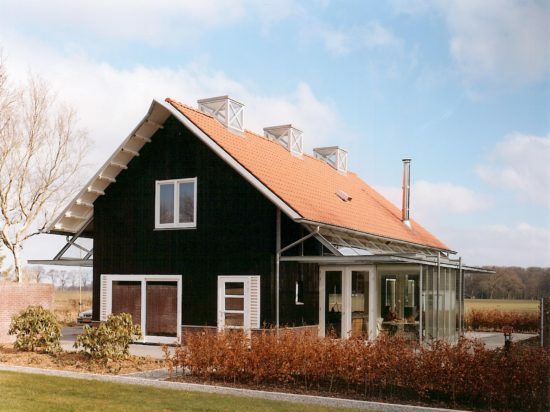 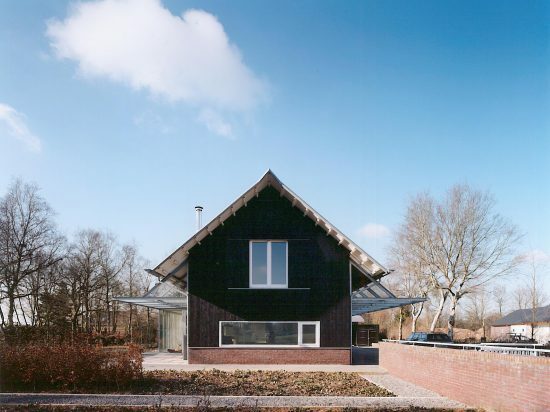 In both experiences, he found a fitting definition for the design for the house of the Goossens family in Midlaren, namely an anchor point in the history of B+O Architects.